The European chemical industry is calling both sides of the Brexit negotiations to secure an agreement as the deadline fast approaches. UK – As UK Prime Minister Theresa May prepares to meet European Council President Donald Tusk and European Commission President Jean-Claude Juncker, the chemical industry right across Europe – one of the continent's biggest sectors - has united in calling for both sides of the Brexit negotiations to secure an agreement. 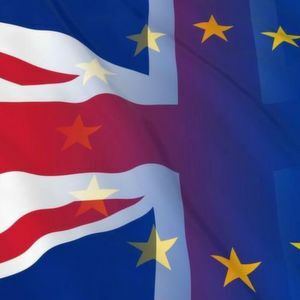 In a joint statement, the Director General of the European Chemical Industry Council (Cefic), Marco Mensink and the Chief Executive of the Chemical Industries Association, Steve Elliott said: “What our industry and the whole economy needs is an agreed Brexit deal. We hope these talks can secure that outcome. Businesses are increasingly preparing for a no-deal outcome with all the implications that has, for not just the UK, but for Europe as a whole. The deadline is fast approaching. We hope the negotiators put the finishing touches to an agreement that commands support from within the UK and across Europe”.